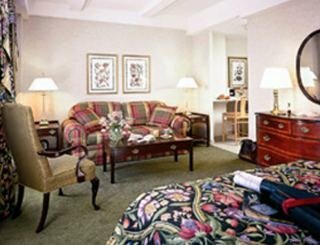 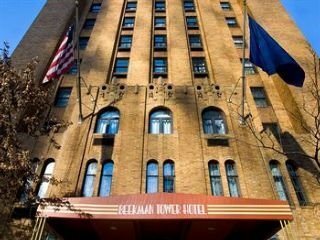 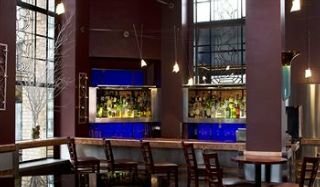 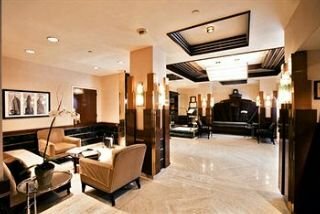 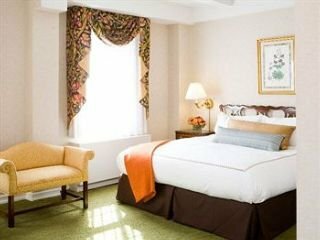 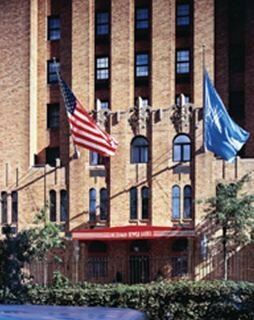 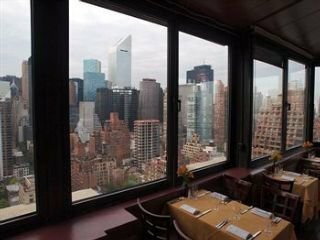 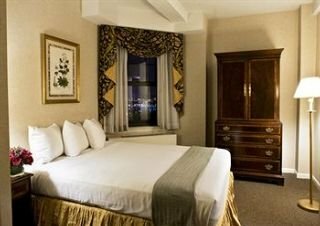 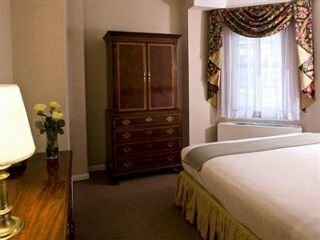 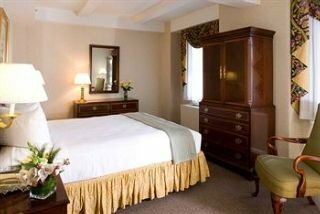 A true Art Deco masterpiece, this hotel is conveniently located in Manhattan's distinguished midtown east side, near all public transportation, close to the United Nations and a plethora of restaurants, bars and shopping venues. 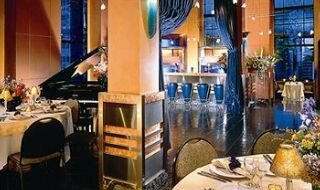 The facilities include a foyer with a 24-hour reception desk, a safe, a cloakroom and a lift in addition to the roof restaurant from whence spectacular views may be enjoyed out over the city and the restaurant where live entertainment is on offer. 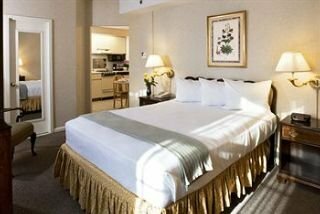 It is possible to access the Internet as well as to take advantage of the room and laundry services.